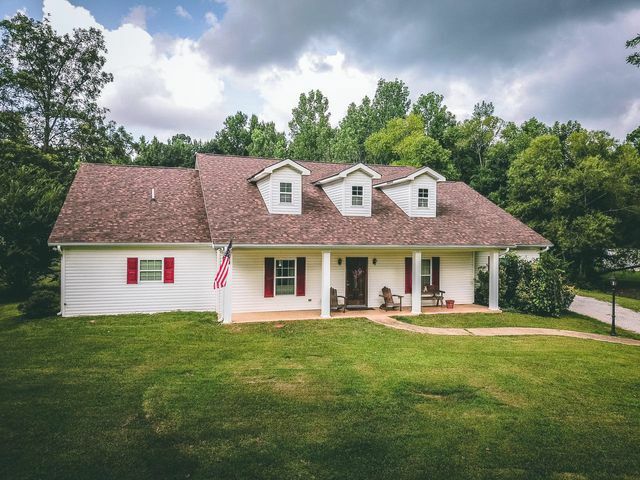 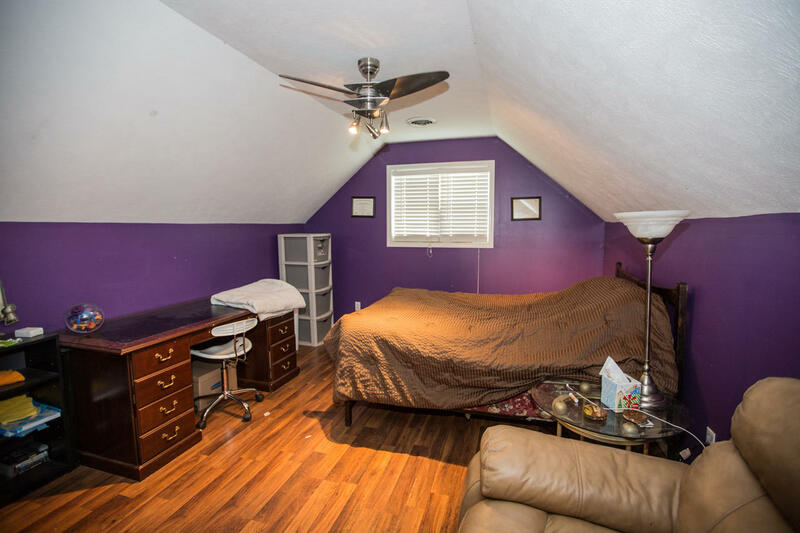 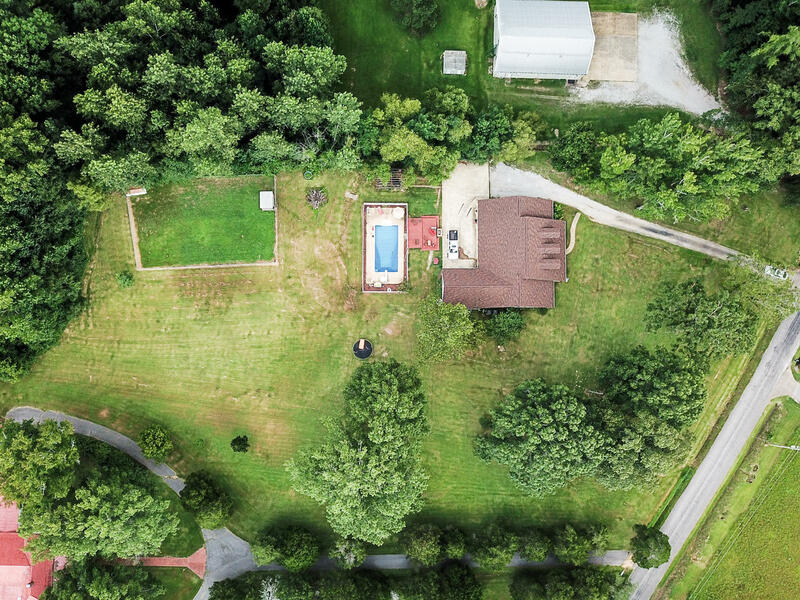 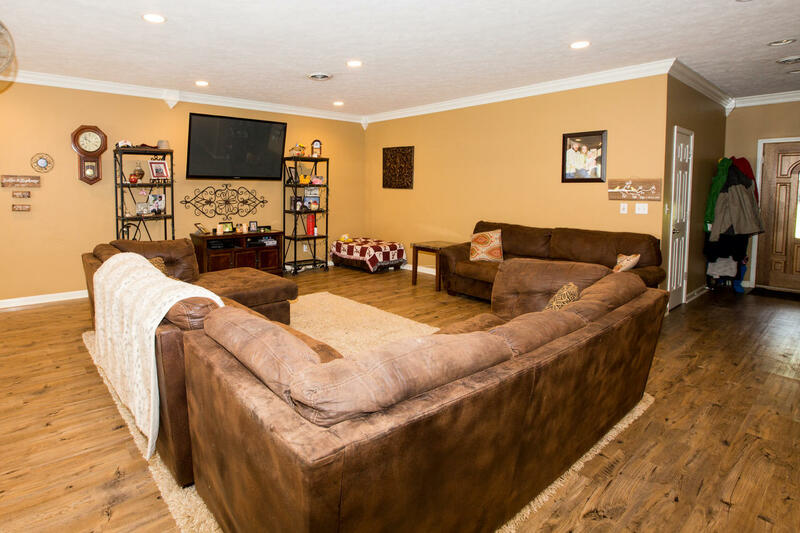 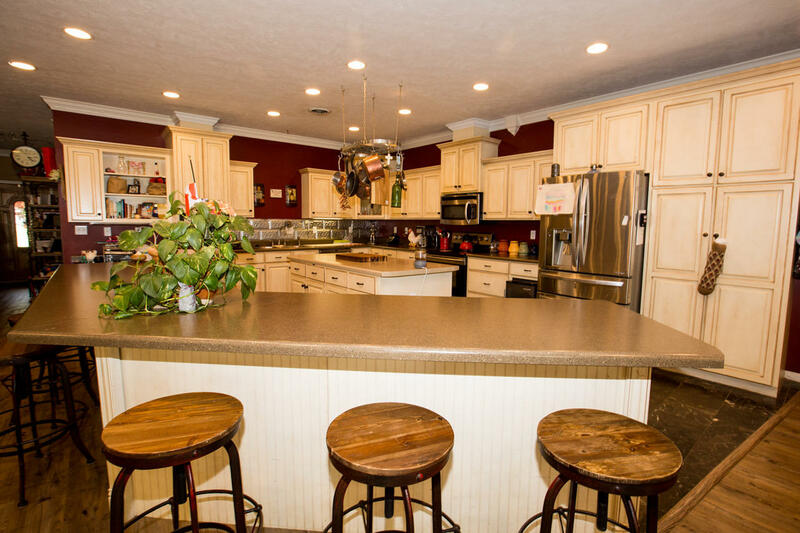 Located in a great neighborhood just five minutes from Corinth, this home is situated on 1.9 acres and includes an open floor plan that is perfect for family activities. 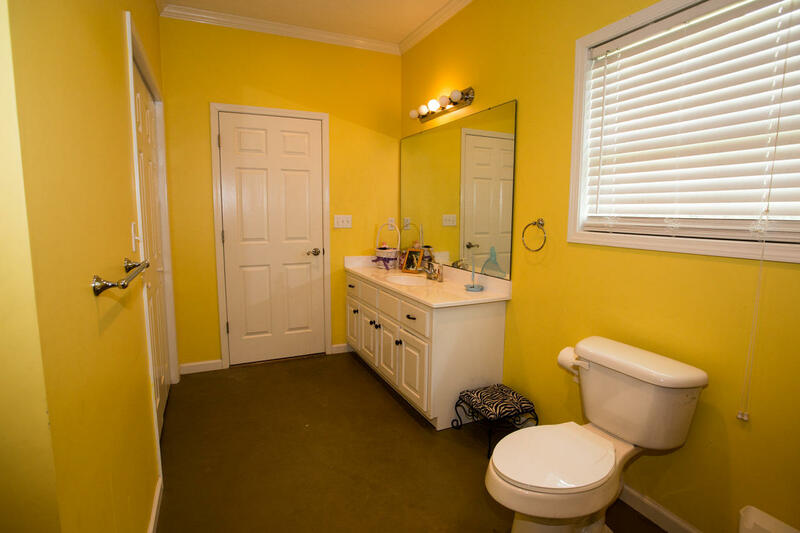 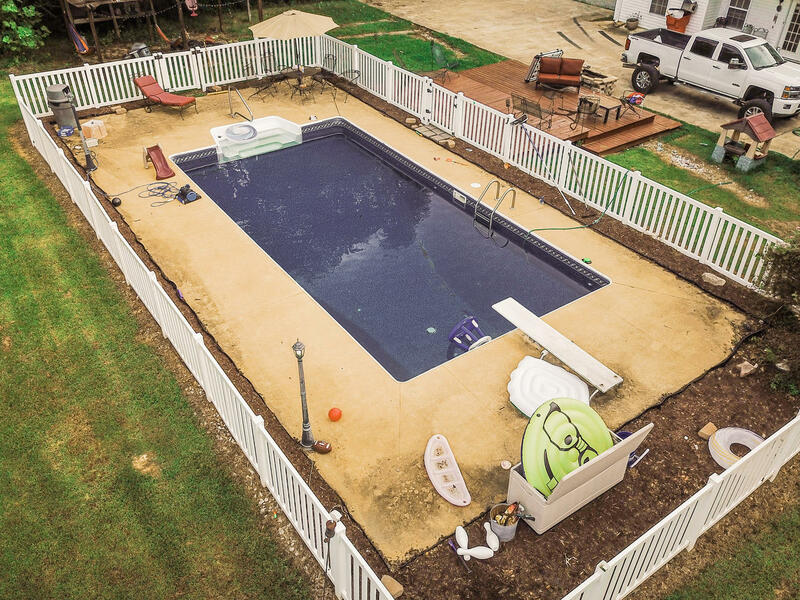 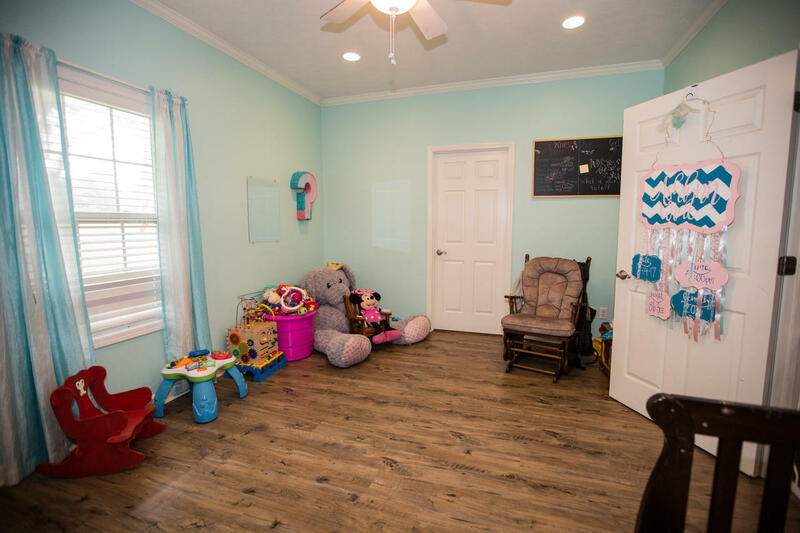 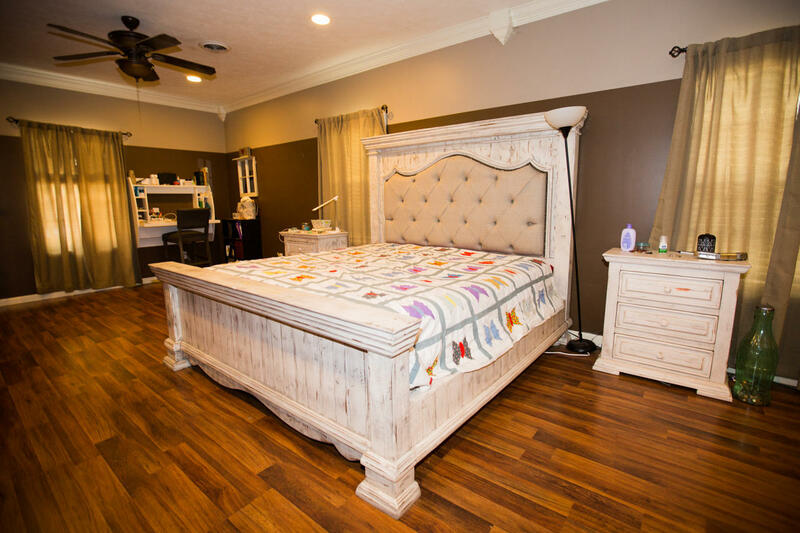 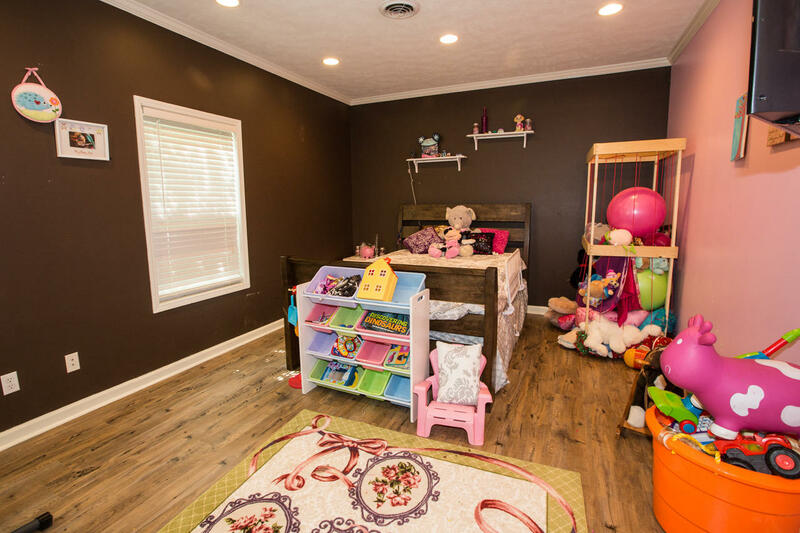 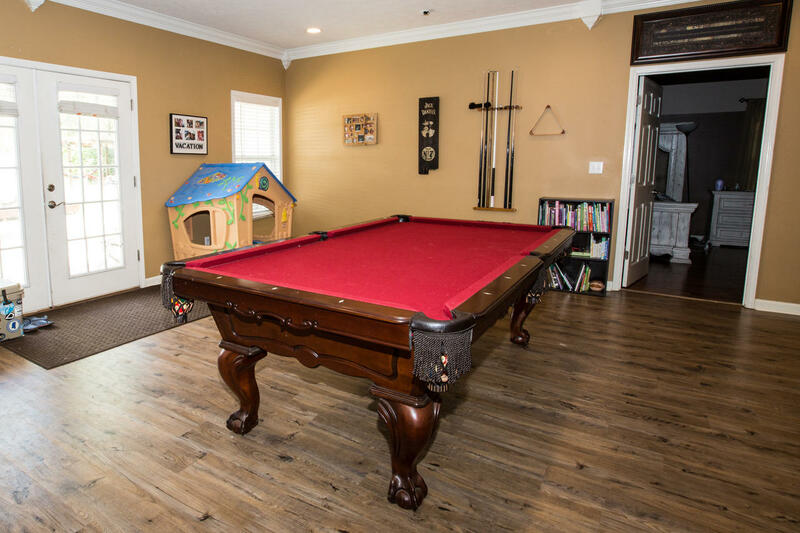 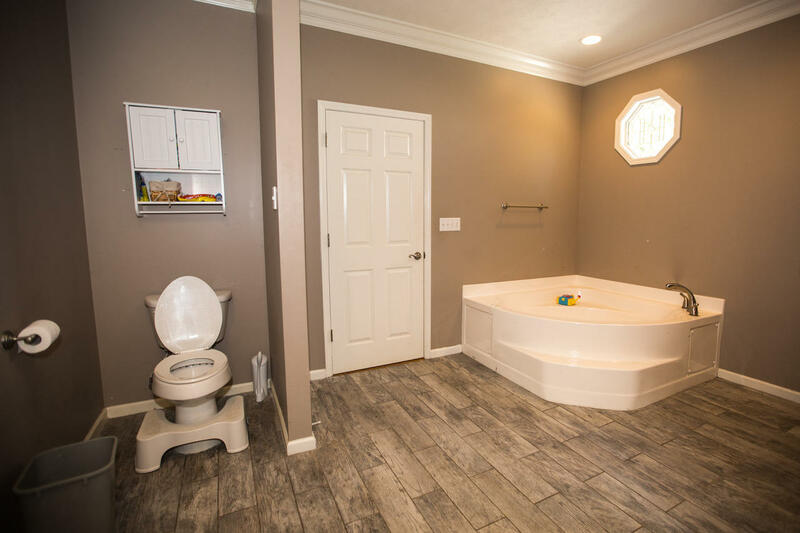 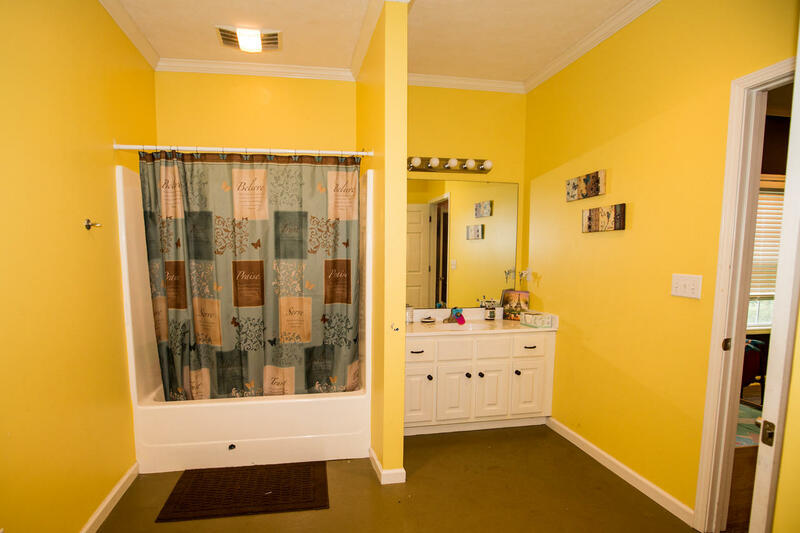 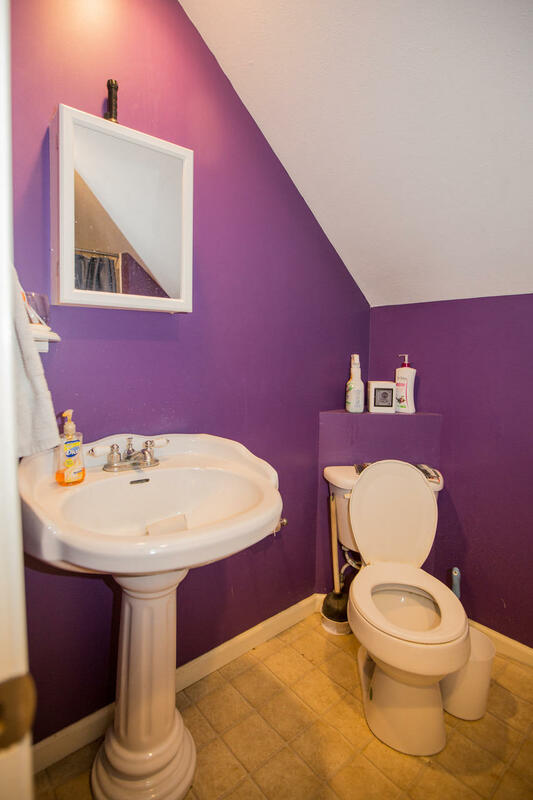 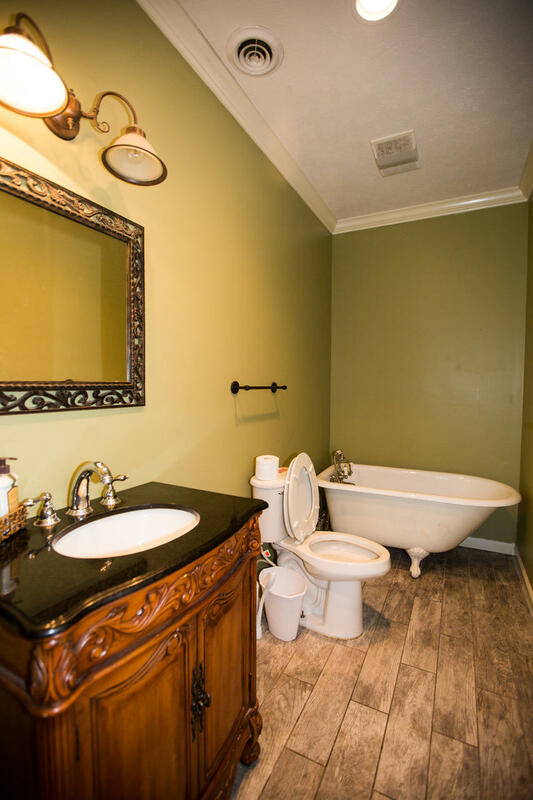 With tons of storage and space, the home has four bedrooms, 4 baths, granite countertops, custom kitchen cabinets, laminate flooring throughout, and don't forget the beautiful in ground pool! 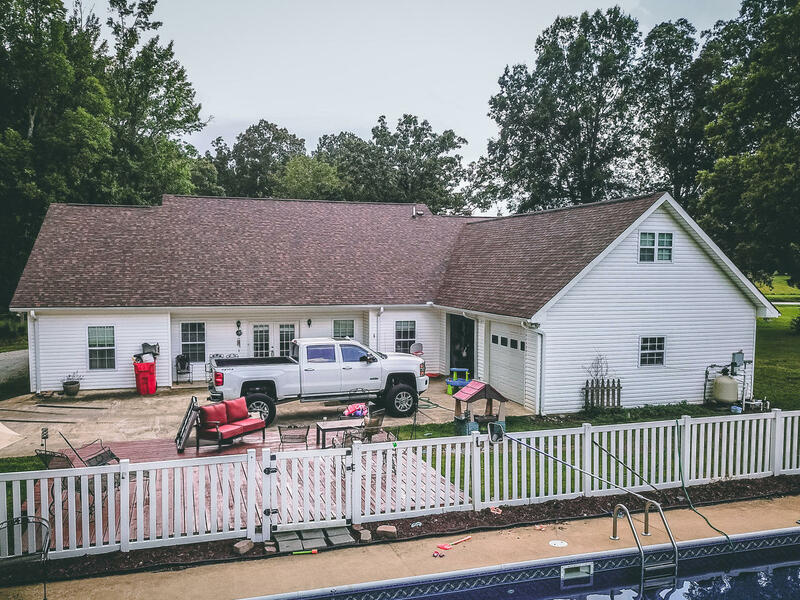 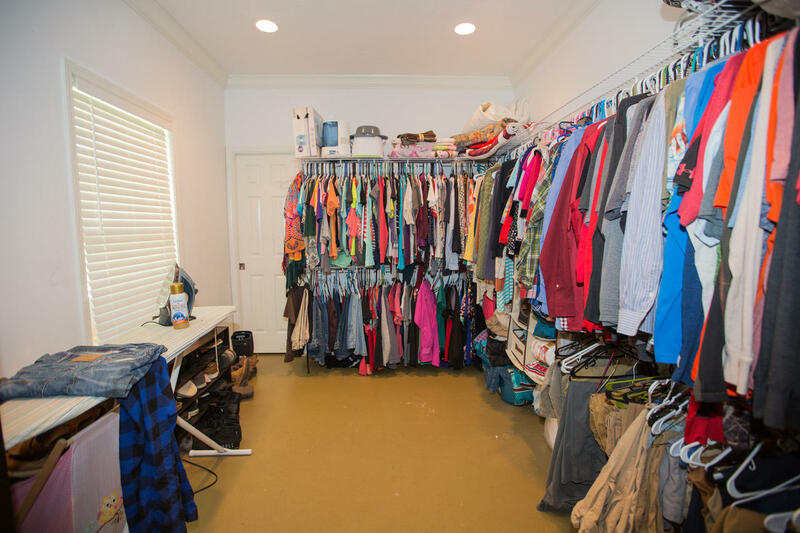 Call Marea Wilson, 662.643.7298.